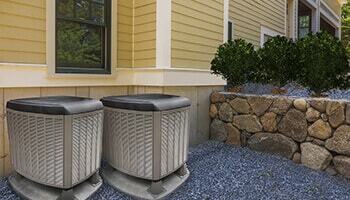 Gelinas HVAC offers Scarborough Maine HVAC services to residents and commercially owned businesses. Our HVAC services include plumbing, heating systems, heat pumps, cooling systems, humidification and ventilation. We offer free consultations and estimates for repairs, replacement of existing systems, service and installation for oil, LP/Natural gas, electric systems, energy efficient solutions and upgrades. Gelinas HVAC also has maintenance programs with discounted hourly rates and fire sprinkler systems.